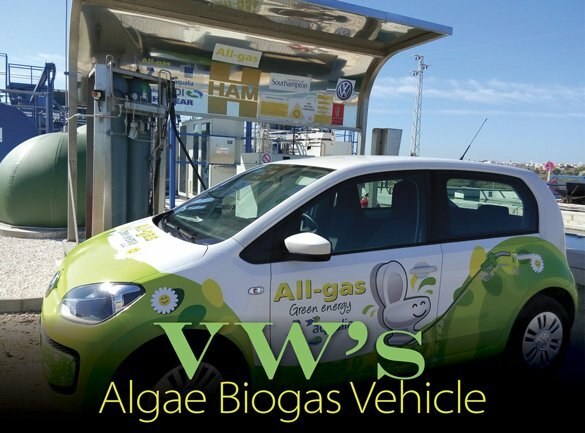 Volkswagen’s algae biogas powered vehicle is the culmination of five years of hard work and a very proud moment for Aqualia. 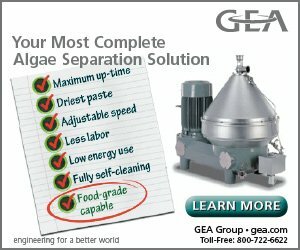 ioenergy-news.com reports that Volkswagen showcased its algae biogas-powered vehicle at a biogas project based in El Torno Chiclana, a town in south-west Spain. The test vehicle was unveiled at a presentation for the “All-gas biogas project,” run by Aqualia, a water management subsidiary of FCC Group. The demonstration at the wastewater treatment plant was made in front of delegates from the World Water Congress (IWA LET), which was held June 15-16. 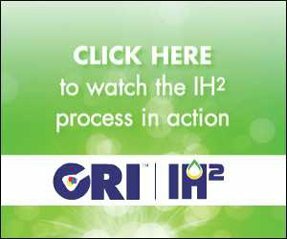 The primary aim of the project was to obtain a clean fuel and other high value-added products from microalgae grown with treated wastewater. 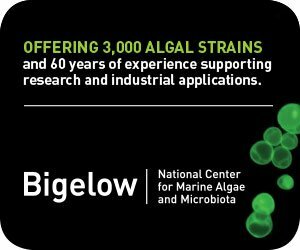 Volkswagen’s demonstration vehicle uses biogas produced from algae from the Chiclana plant, incorporating microalgae cultivation, then turning the algae into biogas to power the car. 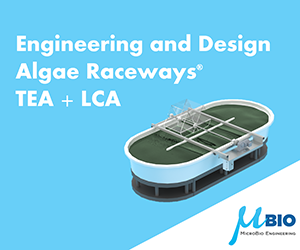 The microalgae cultivation process also helps to purify water at the plant as the microalgae feeds on organic wastewater sent to the facility for treatment.